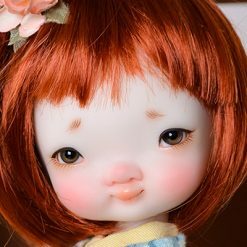 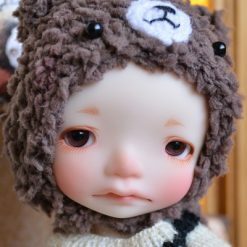 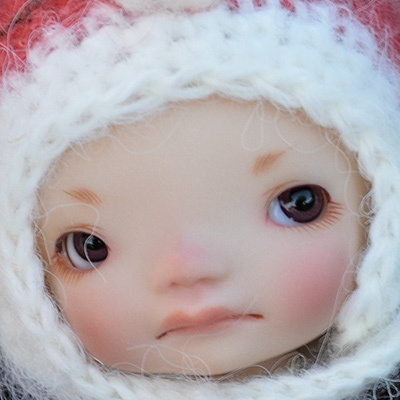 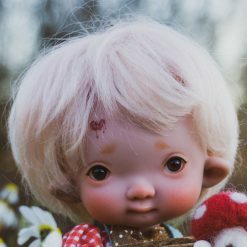 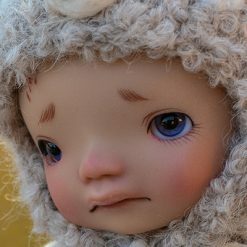 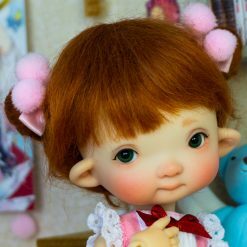 Enyo is the first doll to arrive in Irrealdoll’s “Engendritos” doll series. 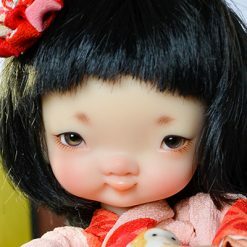 Its name comes from the moth Enyo lugubris, an insect found in South America. 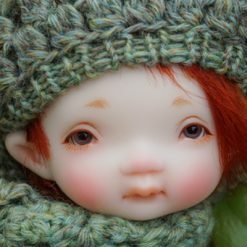 Both Enyo and Ino were modelled at the same time, but Enyo is considered the eldest son in the Irrealdoll family.